CSUMB celebrates Asian Pacific Islander American Heritage Month in April and May. Here are a few resources related to some of the programs and events happening on campus this month. A demonstration from the Watsonville Taiko drumming group. Bender, Shawn. 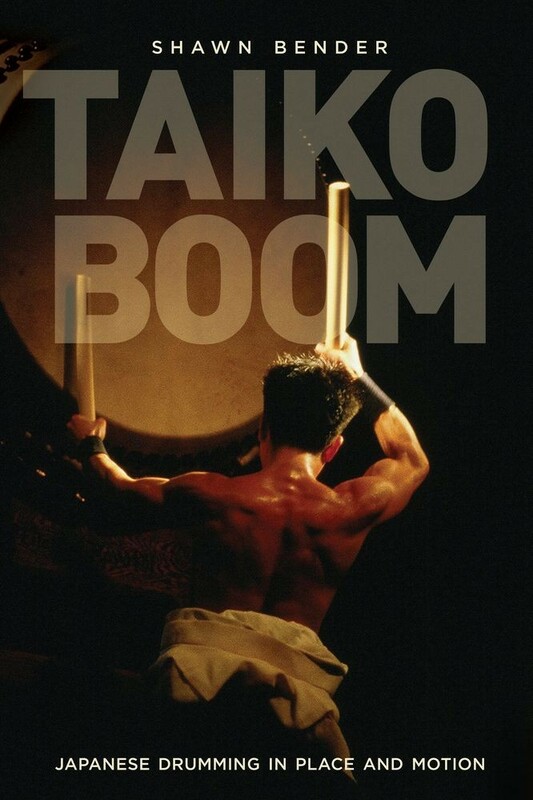 Taiko Boom: Japanese Drumming in Place and Motion. Berkeley: University of California Press, 2012. Johnson, Henry, and Jerry C Jaffe. 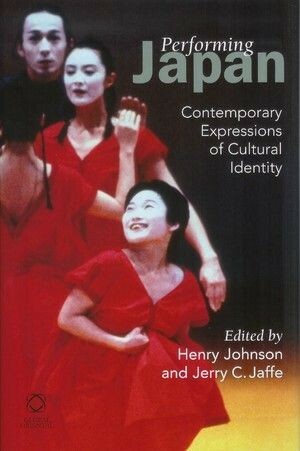 Performing Japan: Contemporary Expressions of Cultural Identity. Leiden, NL: BRILL, 2008. Learn about and participate in the Indian festival of spring. 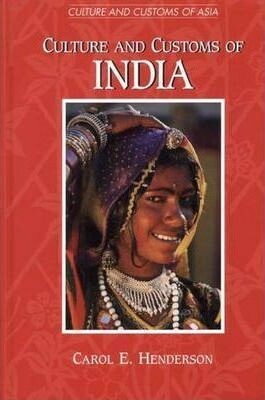 Henderson, Carol E. Culture and Customs of India. Westport, Conn.: Greenwood Press, 2002. Sen, Colleen Taylor. 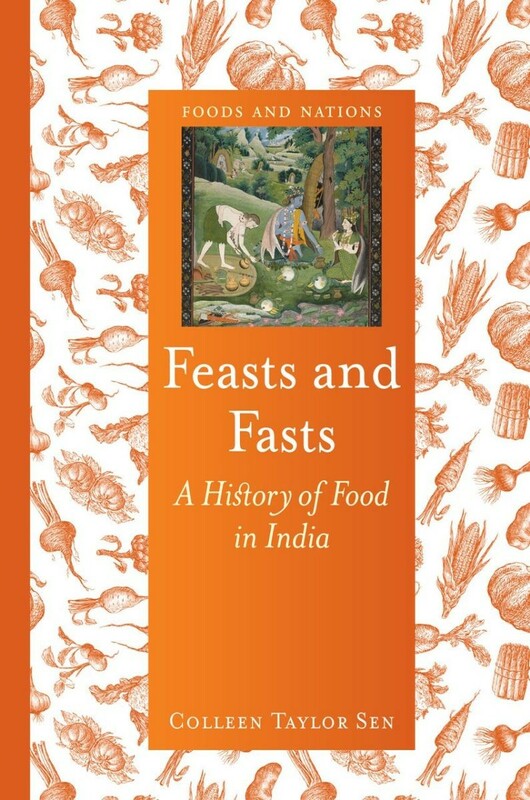 Feasts and Fasts: A History of Food in India. London, UK : Reaktion Books, 2015. Live performances and dishes from Asia and the Pacific Islands. Okihiro, Gary Y. 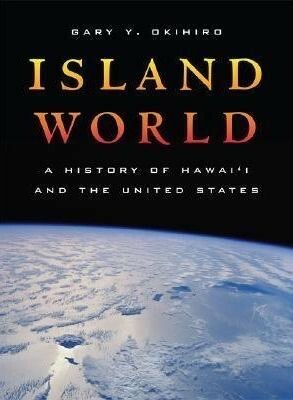 Island World: A History of Hawai'i and the United States. Berkeley: University of California Press, 2008. Carr, J. Revell. 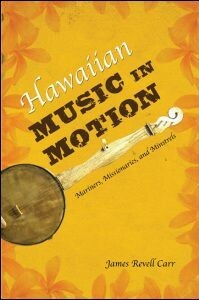 Hawaiian Music in Motion: Mariners, Missionaries, and Minstrels. Urbana: University of Illinois Press, 2014.